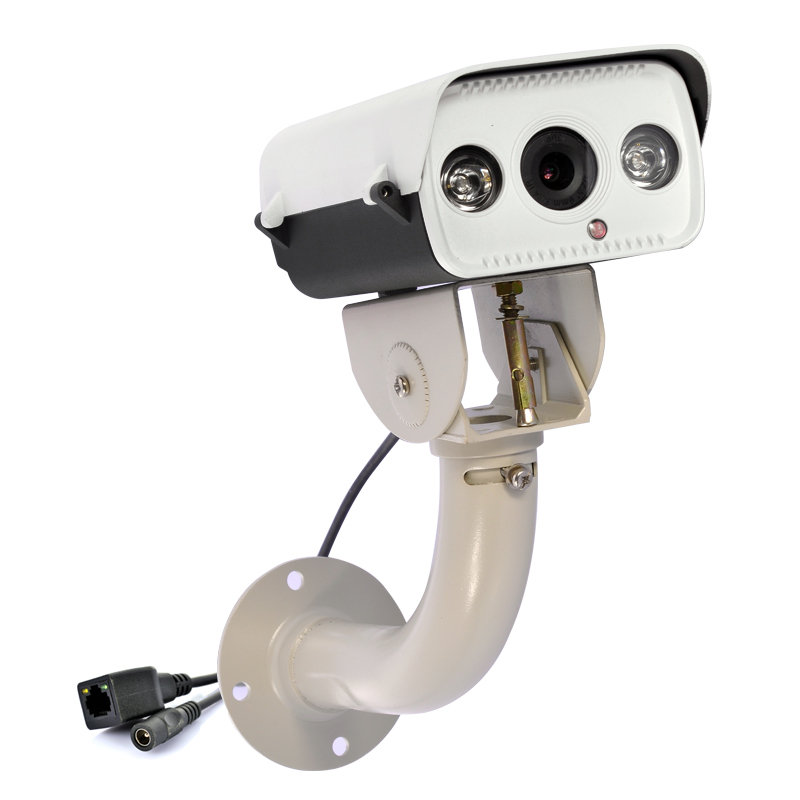 Successfully Added HD Security IP Camera "Interceptor II" - 2x IR Dot Matrix, 1280x960, WDR to your Shopping Cart. HD Security IP Camera is a smart wholesale way for prevention and control as it uses 2 IR Dot Matrix with a resolution of up to 1280x960 as well as featuring WDR. The winds of change are happening in Chinavasion’s outdoor IP camera category and now the upgraded and updated version of the “Interceptor” is here, the “Interceptor II” is ready to serve. Install at your home, your office or even your factory for observing the property and increasing the security, the “Intercept II” is packed with the right specifications and features. Having 2 dot matrix infrared lights and IR-cut for superb night vision as well as wide dynamic range (WDR) compensating for high brightness conditions like direct sunlight allows for fantastic viewing whether it is day or night as it can see up to 50 meters, which is 10 meters more than its predecessor. 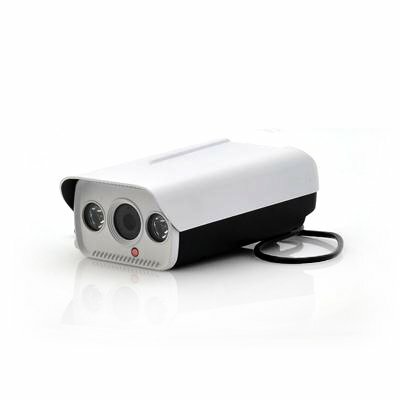 Supporting dual stream, the “Intercept II” has a 1.3 megapixel camera that has a resolution of 1280x960 for main stream and a 640×360 resolution for sub stream. The “Intercept II” HD IP camera supports a variety of protocols such as RTSP, FTP, PPPOE, DHCP, DDNS, NTP and UPnP making it a very diverse camera when it comes to connectivity. A huge advantage of the “Interceptor II” is that no matter where you are in the world and at any time you can access the live stream via your computer or via your mobile phone, just as long as it is compatible and has an internet connection. The "Interceptor II" IP camera is brought to you by Chinavasion at an astonishing low wholesale factory direct price. Order now and we chan express ship it within one working day with a 12 month warranty. Available from your source for high tech security CCTV and IP cameras, Chinavasion. Nighttime viewing angle may change according to the lightning and environments. Bonne présentation, image impeccable, je suis vraiment ravis de la netteté et des options possible, l'envoie à pris 4 jours vers la belgique. bravo chinavasion!